(Manhattan Beach, CA - December 23, 2016) -- The definition of “book” continues to expand, and the Independent Book Publishers Association (IBPA) honors and encourages the field’s innovators with its unique digital book awards program: the Benjamin Franklin Digital Awards (BFDAs). The most recent honorees, nine total, are listed below. Launched in 2013 to honor innovation in electronic publishing by individuals and organizations of all sizes, the BFDA program awards both Gold and Silver designations on a rolling basis based on the degree to which the digital book exhibits exceptional content, design, and use of technology. All entrants benefit from direct feedback from judges, a hallmark of IBPA’s longstanding and well-respected print book awards program, the Benjamin Franklin Awards, now in its 29th year. And don't forget about the Benjamin Franklin Awards print program! All print award finalists will be honored during a gala dinner in Portland, Oregon in April 2017 as part of IBPA's annual Publishing University. Click here for more information about Publishing University, and to register. Two years after leaving the Marine Corps, Steve Tait still hadn’t figured out what to do with the rest of his life. He’d left the Corps for a woman who had choices, now he’s a low paid security guard without a future, in a marriage that’s beginning to crack. He has drive, integrity and ambition, but he’s not going anywhere, so neither is she. It all begins to change when they get on the wrong side of a wealthy rancher who runs his operation, and a nearby town, with an iron will. 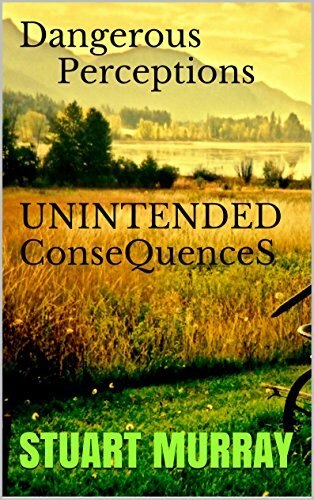 When Wayne Jackson crosses a line, takes something of irreplaceable value and threatens its existence, the laws of civilized society cease to exist. Steve Tait attempts to rebalance the scales by using military tactics and deadly force, while his wife must use her wits, guile and strength of will in order to survive. The gloves are off, everything is up for grabs, millions are at stake and unconventional solutions are suddenly the only options available to resolve the unintended consequences evolving from the delivery of a simple message. 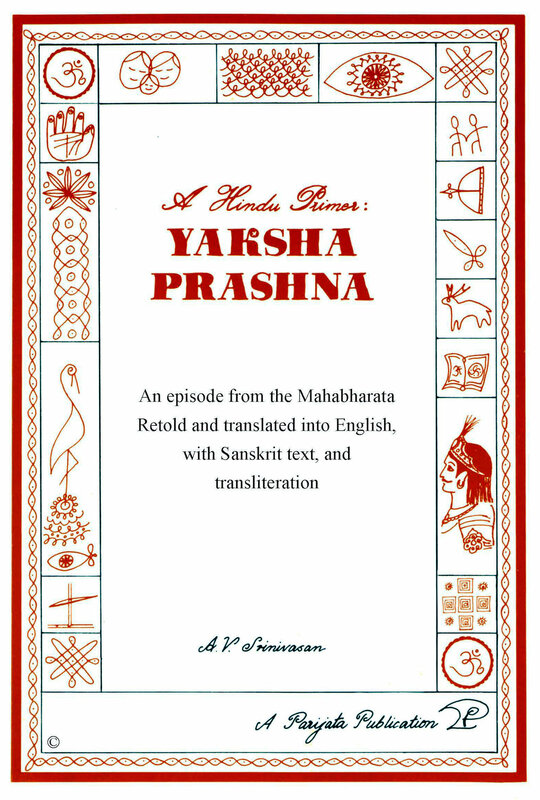 Yaksha Prashna (Questions of the Yaksha) is an ancient tale from India. Five exiled princes are lost in a forest. They had begun a quest by chasing a mysterious deer, now vanished. Tired, dejected, thirsty, the eldest prince sends one brother after another to fetch water. Each arrives at a beautiful pool and is challenged by a ferocious woodland spirit, a yaksha. Each drinks and drops dead. Finally, Yudhishtira, the eldest, arrives and agrees to answer a series of riddles. This simple question/answer format provides a primer on moral values as well as a primer on the Sanskrit language of the original. 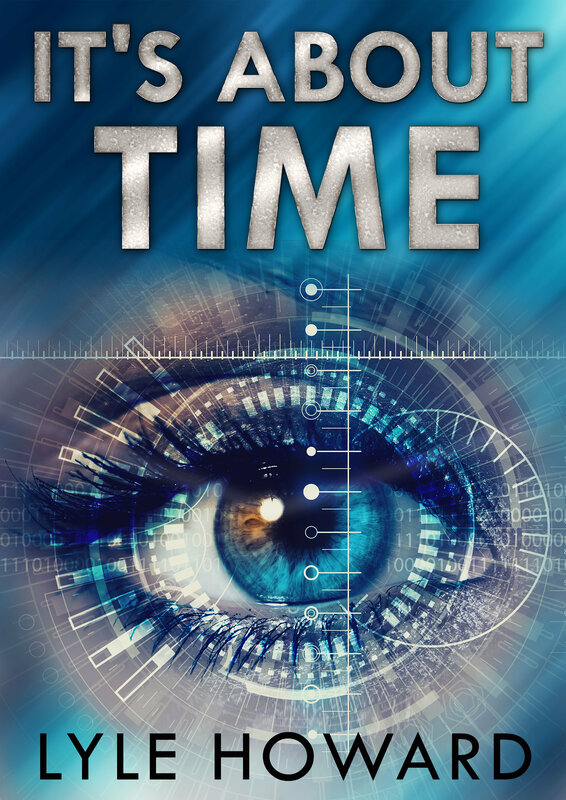 A mysterious time travel conspiracy is about to unfold. Angela Mercy, a highly trained elite bodyguard, tragically fails her chief assignment: protecting the life of the country’s leading quantum physicist. Her life is about to change, as someone else is taking over her future. It’s a magical age of kings and queens, knights and castles, and royal marriages. 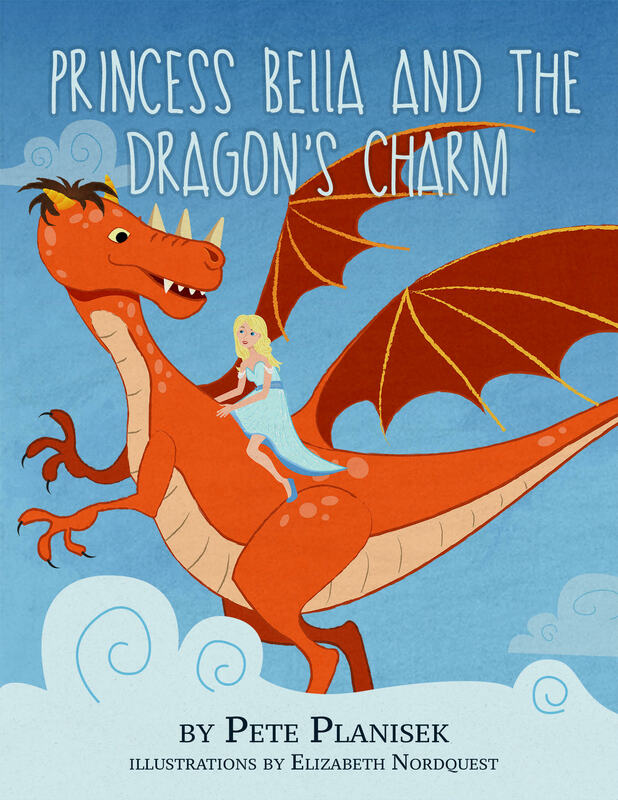 For some reason, poor Princess Bella never laughs, that is until she befriends a friendly dragon named Spurlock. Together they’ll face Bella’s doubtful parents, a snobbish prince, and an evil witch who wants the kingdom and all its treasures for herself. This light-hearted tale of adventure and mystery will help teach children about friendship, the importance of accepting others, and the idea that courage can take many forms. This children's chapter fantasy book is intended for young readers ages 6-11. On April 4, 1979, TWA 841, a Boeing 727 in cruise over Michigan, rolled over and entered an uncontrollable spiral dive. The crew managed to recover seconds from impact. Thus began one of the longest NTSB investigations in the agency’s history. 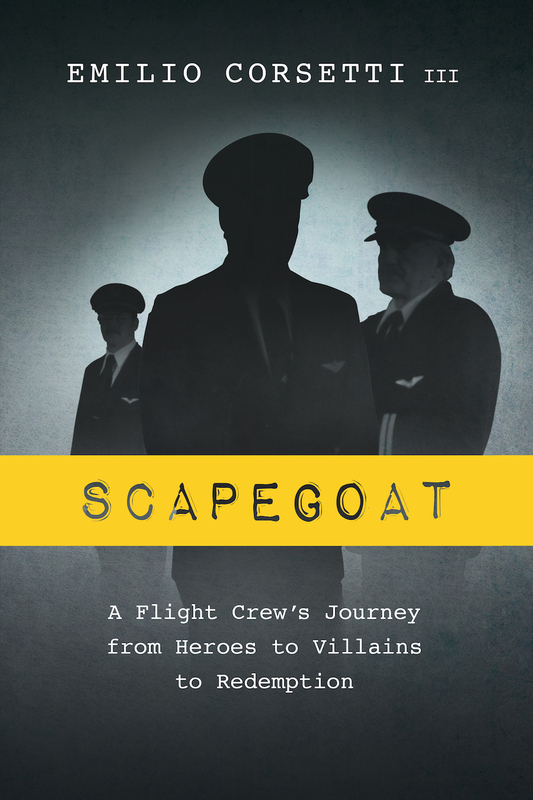 While initially hailed as heroes, the crew came under suspicion when investigators discovered that 21 minutes of the 30-minute cockpit voice recorder tape were blank. From that moment on investigators turned their focus on the crew. After a contentious two-year investigation, the NTSB blamed the crew for causing the dive by improperly manipulating the flight controls. But did the investigators get it right? Did they miss important clues that should have sent them in a totally different direction? Was there a connection between TWA 841 and a series of rollover accidents in the 90s? STOP! is not a book about health, wellness, stress reduction, diet, and exercise. There are thousands of books on those topics. STOP! is not fundamentally a business or a self-help book. 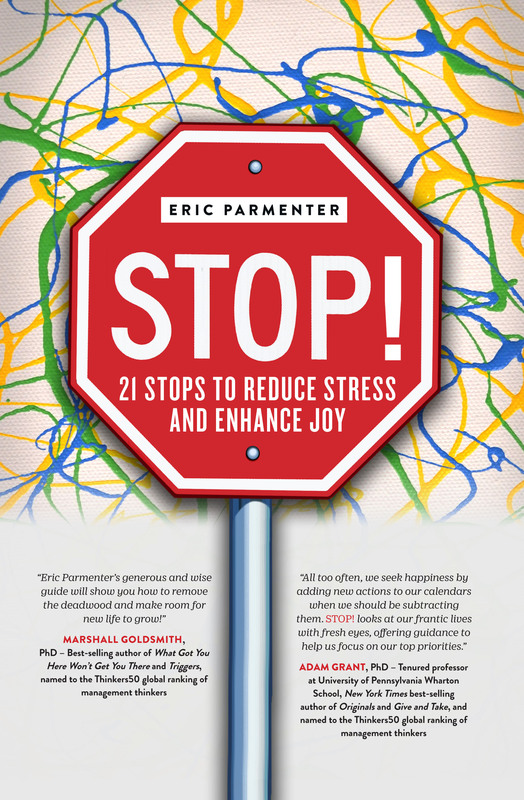 Eric Parmenter’s STOP!, based on the latest behavioral and brain science, is designed to help you figure out what you can STOP doing to create more space in your life to enhance your joy, your well-being and productivity, so that you can live a life on purpose. 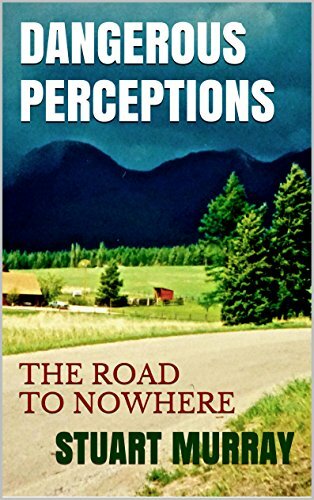 Parmenter, a top healthcare consultant, candidly shares his personal experiences that prompted him to write this useful book, an easy, but thought-provoking read. Tobe (pronounced Tō●bē) is a fisherman in a village on the edge of the world. One day a light hovers over him as he sleeps in a meadow, turning his world upside down. Then a poet’s book mysteriously appears on his doorstep, which inspires him to begin his journey to a land called Inlakesh. On his way, he runs into black holes, the Bubble People, and the carnival, “Phantasmagoria.” Tobe gets lost in the carnival, but finally, someone shows Tobe the portal to Inlakesh. Transported there, he meets his guide, Auriel, and they begin their journey together. 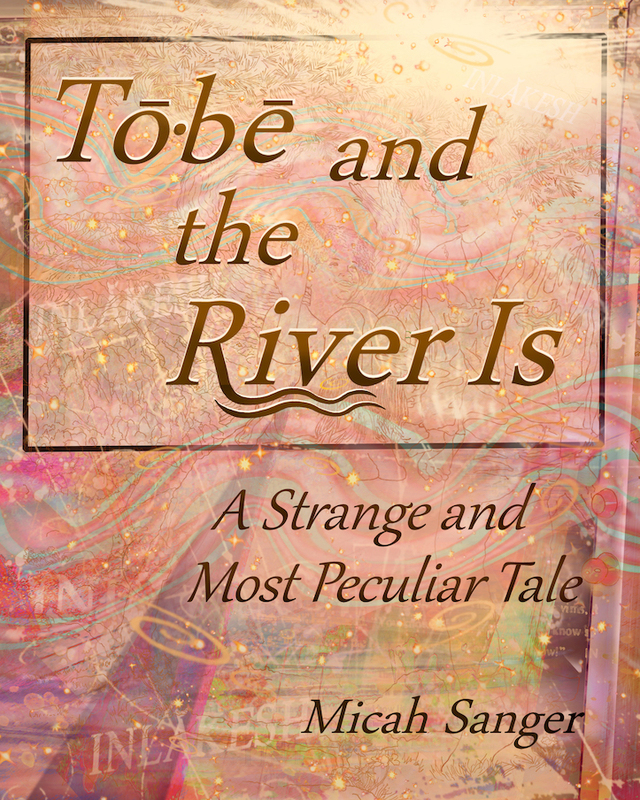 She surprises Tobe with her wisdom and insight into this strange and beautiful land, and Tobe learns to swim in the great River Is. He is astounded to discover his profound relationship to this magical River. Cornelius Smith leaves Milford-Haven just before Christmas to spend a day hiking and climbing in a favorite spot – the Angeles Crest National Forest high above Los Angeles. On this warm December day he’s ill prepared for the sudden winter storm that traps him on the mountain. An intuition seems to insist he make an illogical choice — or die clinging to a rock face. 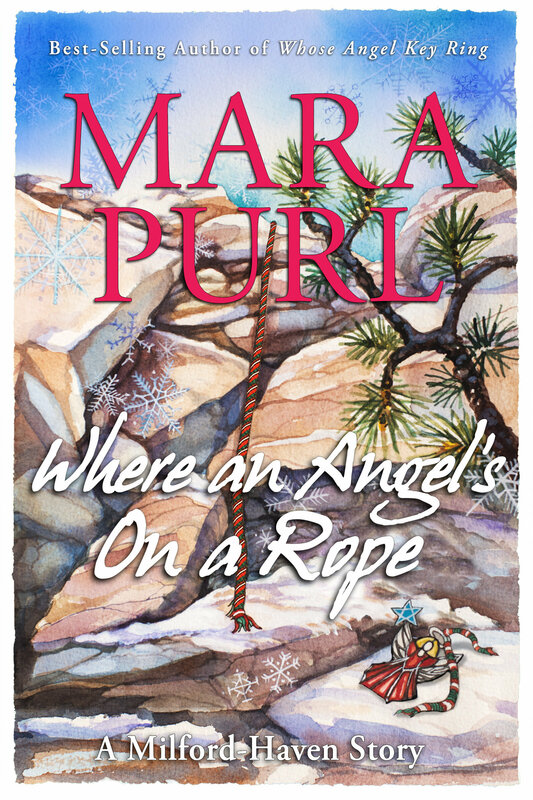 Can a man with apparently no way back up, and no way down – find an unexpected means of his own rescue that seems to have been placed there for him ahead of time? Based on a true experience. The Benjamin Franklin Digital Awards provides both Gold and Silver Honoree awards for exceptional content, design, and use of technology. All entrants benefit from direct, constructive feedback from judges, a hallmark of IBPA’s print book awards program, the Benjamin Franklin Awards, now in its 29th year. Both Gold and Silver honoree awards are distributed to entries that showcase exceptional digital content and design.